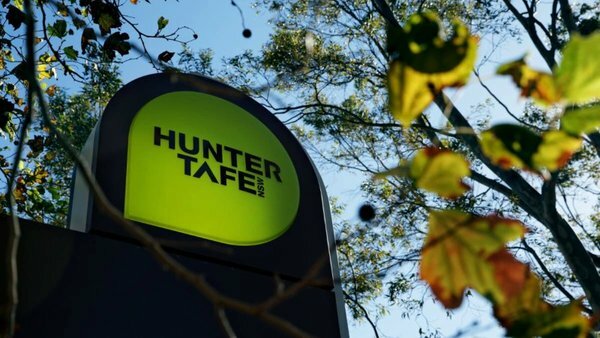 TAFE should be the main provider of vocational education and training in NSW and I oppose any policy which undermines its strength and accessibility. I have been a vocal opponent of the increases in fees and the reduction in course choice that has accompanied the Coalition Government’s Smart and Skilled reforms which I believe undermined the position of TAFE in the sector. I have also questioned the system used for awarding contracts under the Smart and Skilled program which has resulted in many cases of contracts being awarded to providers outside of the area or field in which they operate. At the same time, many reputable, long-term providers missed out on subsidised training places altogether. There are legitimate concerns that the Smart and Skilled framework (with its emphasis on privatised education and subsidies based on skills shortages) will reduce the choices available to disadvantaged people who cannot afford the fees for unsubsidised courses, and for those living in regional and remote areas which are not widely serviced by private providers. NSW needs a strong public sector organisation that will continue to offer vocational education and training to all, regardless of their background, where they live, or their ability to pay.